How Much Factor4 Should You Take? 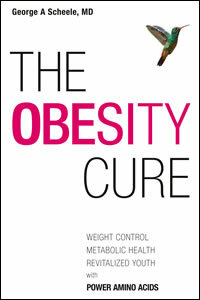 The Weight Loss Guide shows the following chart to assist customers in their attempts to achieve weight-loss health. 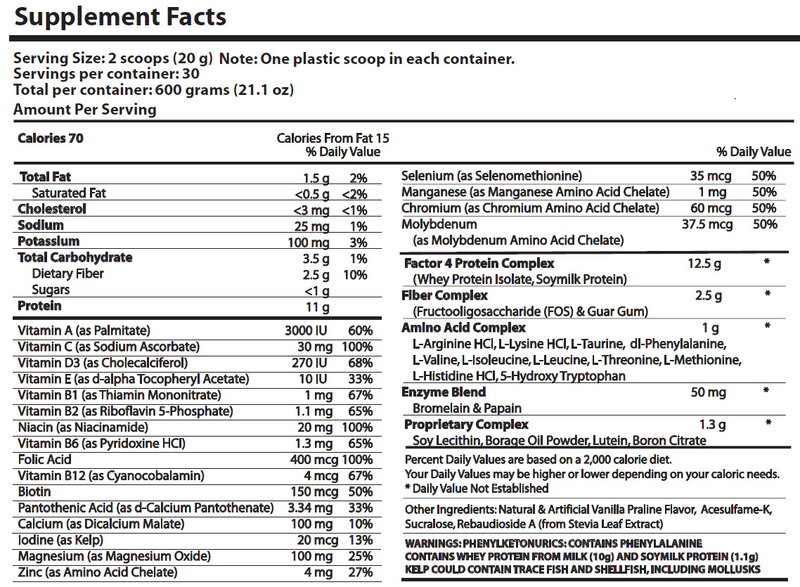 At 2 scoops per serving and 2 shakes or smoothies per day you would need to order 2 cans of Factor4 each month. At 3 shakes/smoothies per day you would need to order 3 cans of F4 each month. At 4 shakes/smoothies per day you would need to order 4 cans of F4 each month. However, if you need more than 2 scoops to tame your appetite, which occurs in some men and women, you will need more Factor4. Note that you need to take Factor4 at least twice daily to lose weight. Customers who take Factor4 once daily will enjoy the following benefits: (i) feelings of comfort, satisfaction, and well-being after shakes, (ii) an increase in muscle tone, and (iii) a boost in daily energy. However, In order to lose weight you will need to take Factor4 at least twice daily and the more aggressive your Factor4 routine, the more weight you will lose over the same period of time. 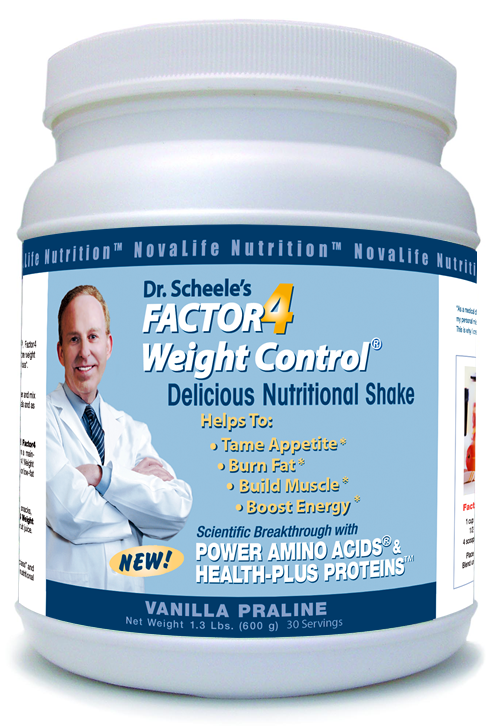 Factor4 in meal replacements work best for weight loss health. We present a number of delicious shake and smoothie recipes, with pictures here on our blog.The smoothie recipes fall into 3 general categories: (i) fruit smoothies, (ii) Yogurt smoothies, and (iii) veggie leaf smoothies. Combination smoothies with added spices (nutmeg, ginger, mace, mint, etc.) make culinary delights that will dazzle your tongue and satisfy your appetite. Smoothies are particularly helpful in shifting toward plant-based foods that will restore youthful vigor and health. If you are working away from home you will need Factor4 product and a bottle blender both at home and at work. The more consistent that you are with your Factor4 regimen, the more results you will see in the 8 major health systems of the body. The table on Pages 14 and 15 of the Weight Loss Guide summarize how you may feel better in up to 50 different ways in these health systems. Customers who have a keen interest in losing significant amounts of weight are advised to adhere to the following regimen throughout the day, depending upon your weight-loss challenge. Eat a sensible Dinner with two vegetables and a protein source (fish, chicken or rarely red beef). One to two glasses of wine are allowed in the evening when desired. Replace all after-dinner and before-bed snacks with Factor4 shakes. 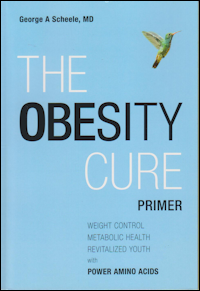 Acquaint yourself with the breakthrough concepts and time-honored principles of dietary health by reading our two recent books: (i) The Obesity Cure Primer and (ii) The Obesity Cure. 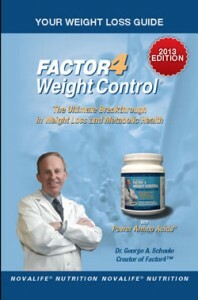 Please note that Factor4 provides an affordable approach to metabolic and weight-loss health as your Factor4 regimen will significantly reduce your bills for vitamins, minerals, and groceries while optimizing your metabolic health during day and night.